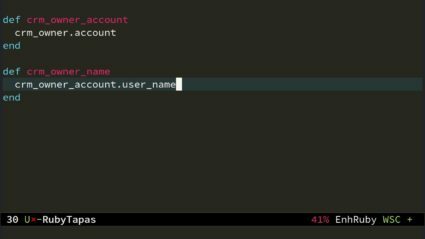 Ruby 2.4 eliminates an un-intuitive limitation of if-statements. 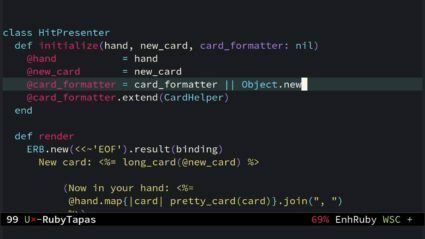 Which way do your methods point? 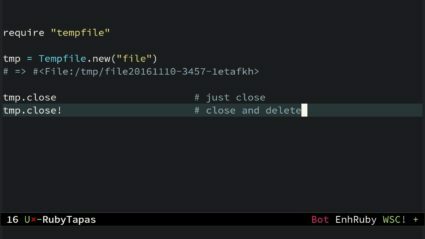 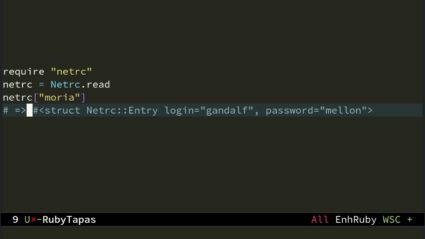 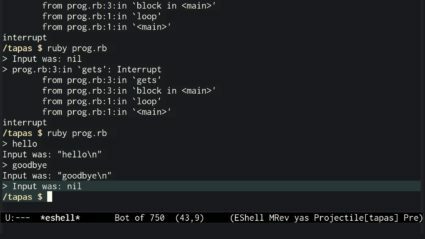 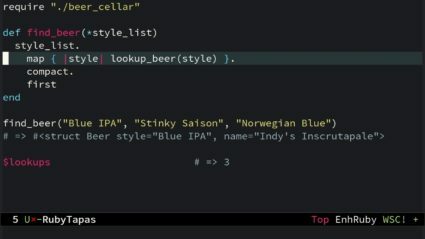 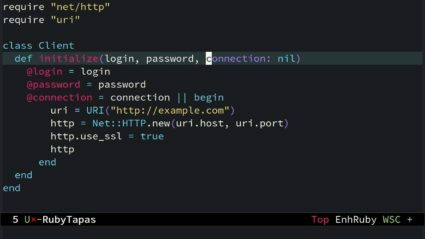 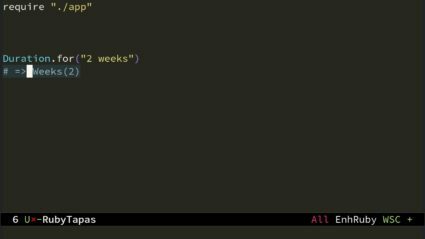 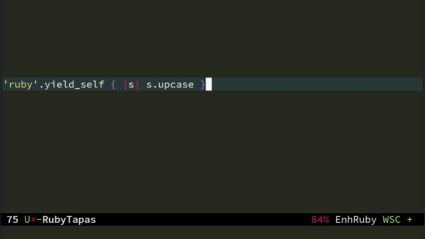 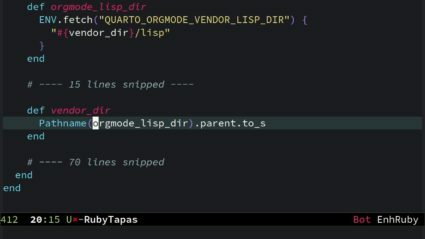 In this episode we'll build a simple command-prompt loop in Ruby.